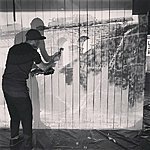 This year, Thindividual + painter Ritums Ivanovs have been producing the scenography of a history exhibition "The First Year". 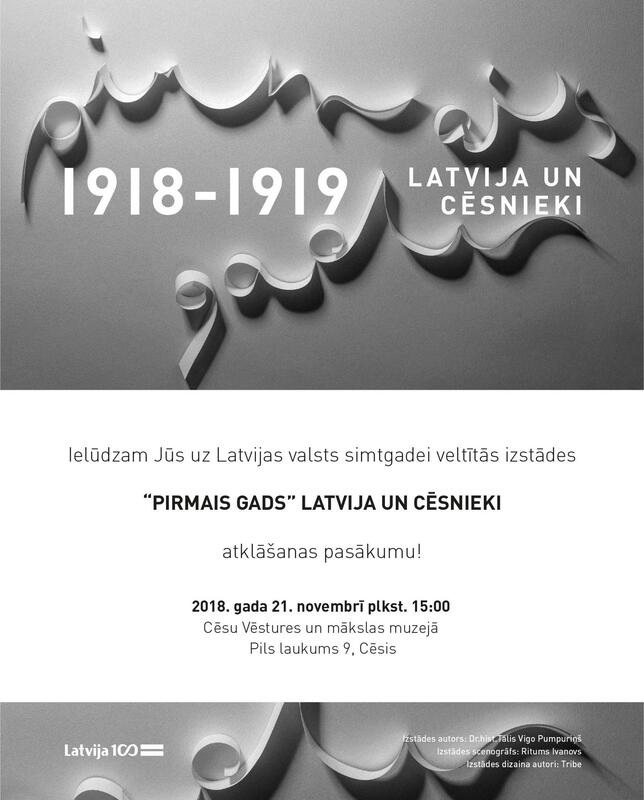 The exhibition opened late November in Cesis Art and History Museum and is dedicated to the centenary Latvia. 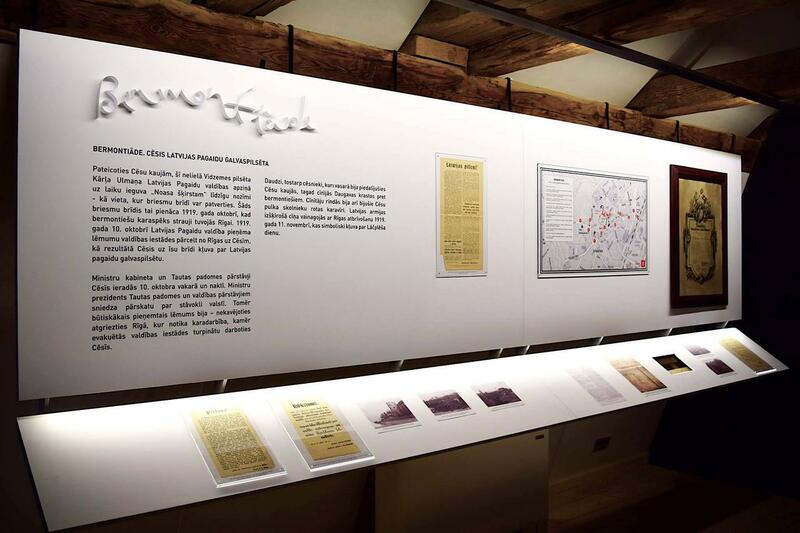 The author of the exhibition is the historian of the Cēsis Museum, Dr. hist. Talis Pumpurins. Its scenography and design were mastered by artist Ritums Ivanovs in collaboration with Mārtiņš Blanks, Krists Zankovskis and design agency Tribe. 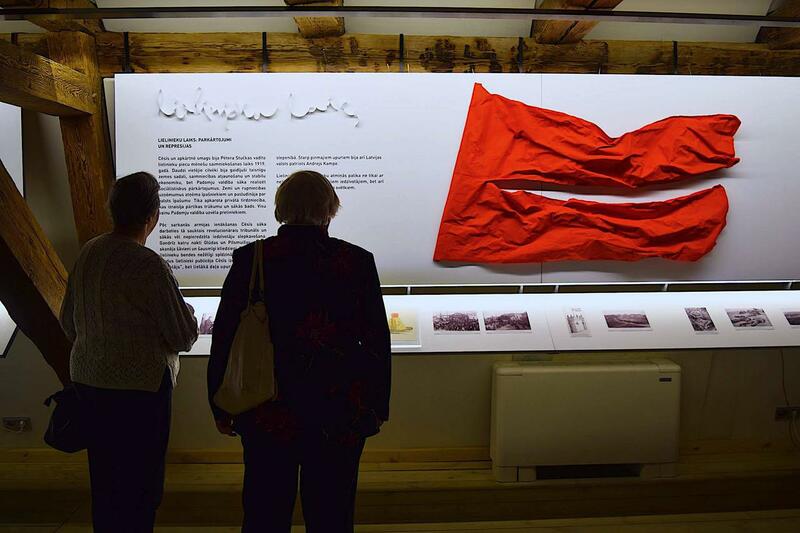 The narrative of the exhibition is mainly concentrated around the achievements and losses happening during the 1st year of the newly established Latvian Republic in 1918-1919. 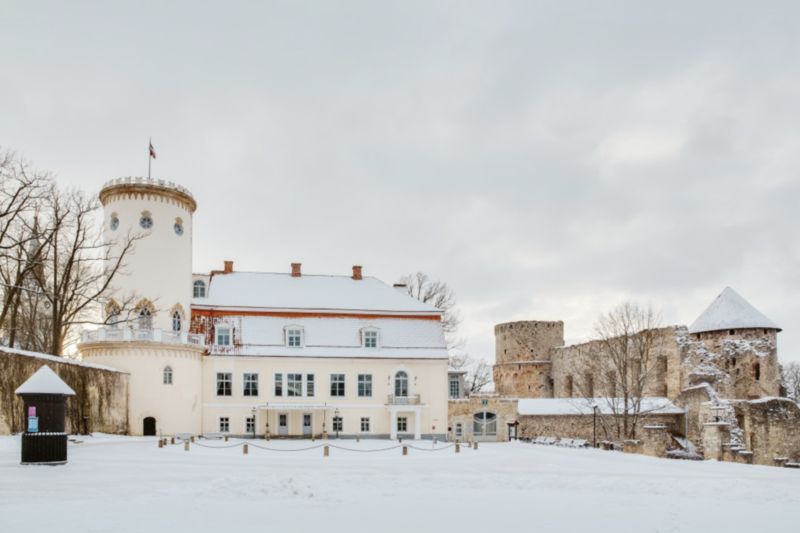 The special role of Cēsis and its people in the creation of the state of Latvia is the main focus. As for the visual side, Ritums Ivanovs wished to simplify the perception of some pretty complicated material for this important era, by simplifying the display of texts and physical artefacts, by creating a white, minimalist setting where historical content can be perceived with ease. To vitalise the space, all visuals bear Ritums' graphical handwriting and the painter's artistic approach in space is recognisable due to the four large site-specific paintings he did. 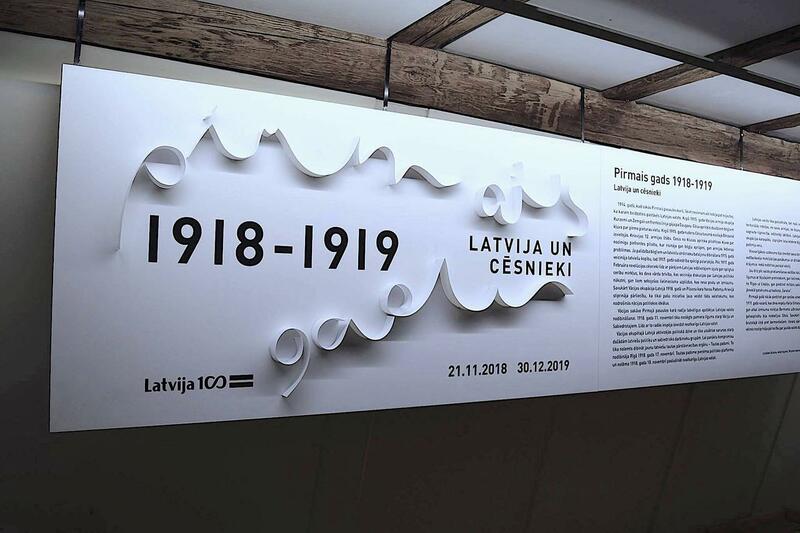 The exhibition displays an extensive archives of the Cēsis History and Art Museum and the Latvian State Historical Archives and was supported by the Ministry of Culture of the Republic of Latvia, the Office of Latvia 100 and the Municipality of Cēsis. 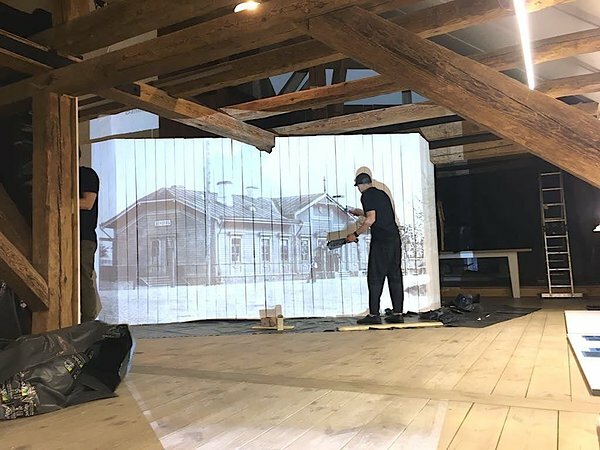 The exhibition will be complemented by a variety of thematic events and will be open for a whole year at the Cēsis Museum of History and Art, Castle Square 9, Cēsis until November 30, 2019.